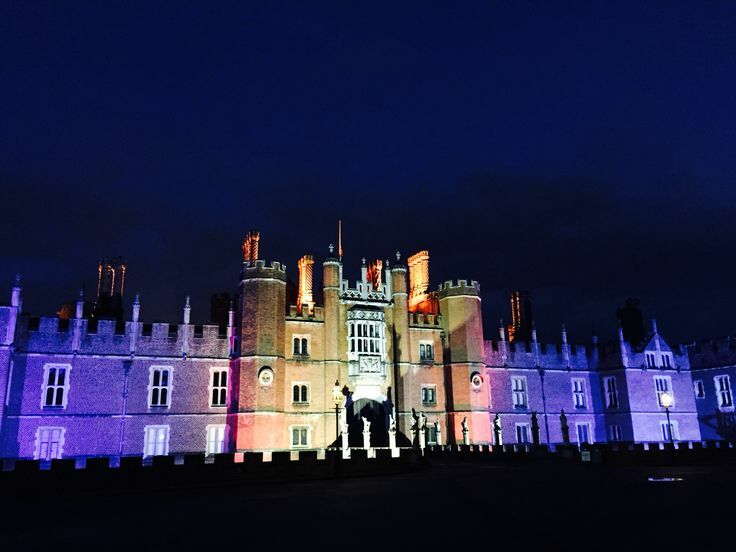 Windsor has the eyes of the world on it this year, after Prince Harry’s wedding in May and Princess Eugenie’s nuptials just days before this after-hours event. For an experience you and your guests won’t forget, we will take you on a private showround of the State Apartments at Windsor Castle with an expert guide, after the castle has closed to the public. 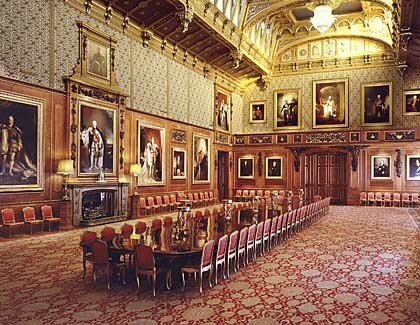 Your behind-the-rope Windsor Castle private showround takes you on a journey through 1,000 years of royal history starting when the building is closed to the public. 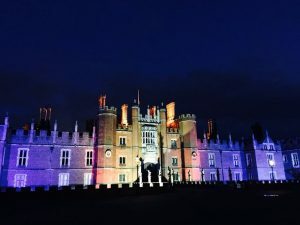 You discover how William the Conqueror’s wooden castle was rebuilt by Edward III as a stone fortress with magnificent apartments, how Charles II set out to rival the Versailles of his cousin Louis XIV, while George IV filled the rooms with outstanding works of art and gave the Castle its famous skyline. 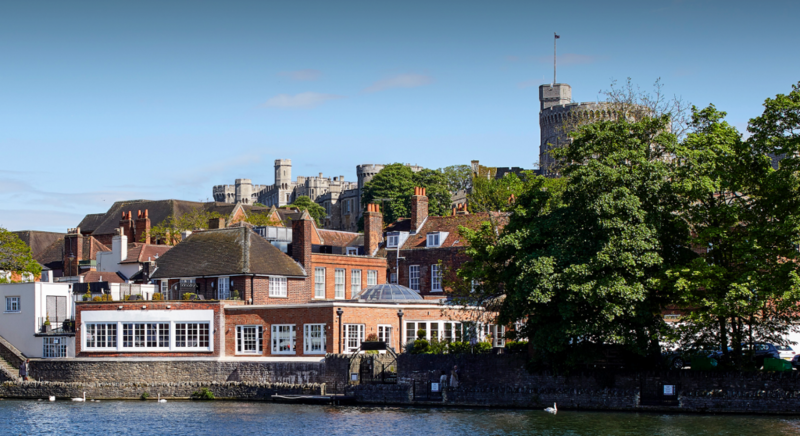 Your showround will end with a glass of Champagne before we take you and your guests just a short walk to the Sir Christopher Wren Hotel located on the river at Windsor. Here you will enjoy a champagne reception before sitting down to dine in a three course dinner with accompanying wines. The Sir Christopher Wren Hotel in Windsor, where you will stay following your Windsor Castle private showround. You will enjoy an overnight stay at the hotel, giving you plenty of opportunity to explore the town. 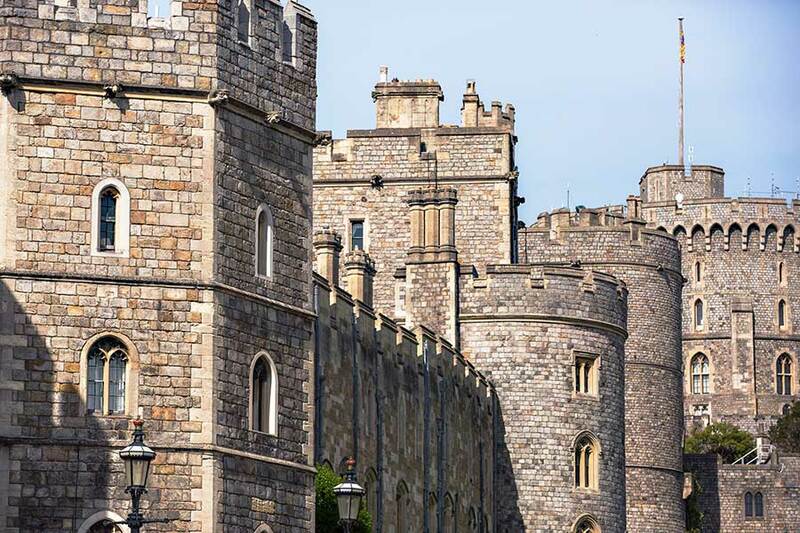 The Sir Christopher Wren Hotel is right on the River Thames, with the world-famous Eton College a short walk away and Windsor’s high street full of interesting shops to explore. The 4-star hotel comprises several characterful buildings clustered around a historic cobbled street. The Wren Club offers a gym, spa treatments, outdoor jacuzzi and sauna.